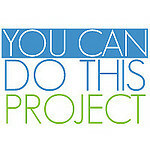 August 24, 2012 Advocacy, Community, EventsStacey D.
Happy Friday everyone! 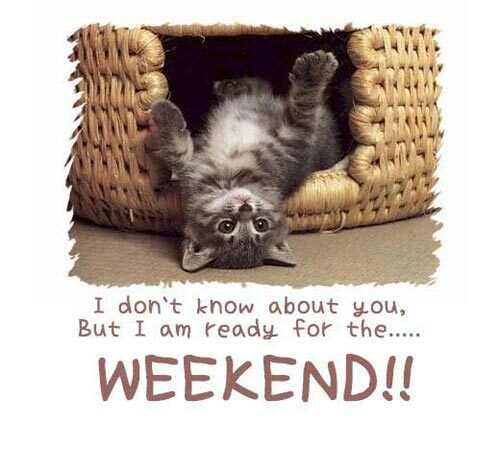 I don’t know about you but I’m hoping the day goes by quickly so that the weekend can begin 😉 I just wanted to take a few minutes to share some things that are going on in the diabetes community or coming up before we know it! First off, tomorrow, August 25th, marks the two year anniversary of this here blog. I cannot believe that two years has gone by already. 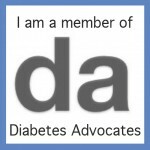 I’ve enjoyed writing and sharing very much over the past two years and I hope my contribution to the diabetes community has proved useful for others. Thank you so very much to my readers, old and new, for making it what it is today. Tomorrow is also HFCS-Free day. Leighann from D-Mom Blog proposes that we take tomorrow to make a conscious effort to avoid any food containing HFCS (high fructose corn syrup). I have more recently become aware of how many foods containing this ingredient and try to avoid it as much as possible. Mayo Clinic lists some of the possible adverse side effects. I think it’s a great idea and you can read more about it here at her blog. 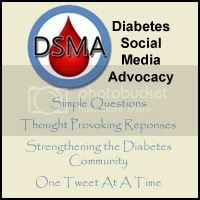 Second, in just one month, Diabetes Art Day 2012 will take place. This initiative was started by my friend Lee Ann in 2010 to create opportunities for people all around the diabetes community to share their story of life with diabetes though creative visual expression. It is fun! And easy too. 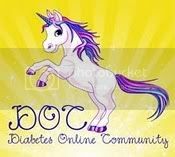 All you have to do is create any kind of artwork that reflects your diabetes life and share it on the Diabetes Art Day website, Twitter, Facebook, with your loved ones, etc. Go ahead and put your thinking caps on! Thirdly, World Diabetes Day is coming up as well, in November. Another initiative spearheaded by Lee Ann is the WDD Postcard Exchange. This was started last year in an effort to connect people with diabetes all over the world and raise awareness during Diabetes Awareness Month. Another fun and easy event, all you do is register on the site, wait to be emailed your recipient’s mailing information, make a wonderful postcard, send it to your recipient and wait to receive one in the mail as well. 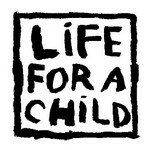 Registration is now open for 2012 so head on over to the site and sign up! Fourthly (is that a word?? ), Kerri hosted a great post from Harry yesterday about his new adventure of starting a new chapter of InsulinDpendence in Charleston, NC. If you haven’t heard of them, they are a large (and still growing) group of people who inspire people with diabetes to set personal fitness goals, educate on adaptive management strategies through experience and equip to explore individual capacities. Pretty cool considering a lot of medical professionals out there do not know how to advise patients on that sort of thing. I had the privilege of meeting some members of the organization in the winter at the JDRF Research Summit. Wonderful, inspiring people. If you’re in the Charlotte area and are interested in helping Harry get a new chapter off the ground, email him at CLT.Insulindependence@gmail.com. Last but not least, Manny has already begun promoting the 2012 Big Blue Test effort that will be announced in October. Between 2010 and 2011 more than 10,000 people participated in testing their BG, getting active for 14-20 minutes, then testing BG again. This raises awareness of the positive effect physical activity has on diabetes management. This year, they are hoping to make the effort even bigger, with Roche Diabetes Care sponsoring the Big Blue Test once again, to help touch even more lives. So be on the look out for the official announcement and don’t forget to get your big blue test on!